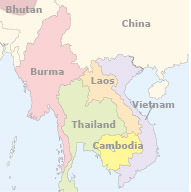 The abundance of mountains and rivers in Indochina Peninsular has exquisitely depicted splendid natural sculptures and amazingly bred brilliant ancient civilizations, shared by several countries - devout Myanmar (Burma), holy Laos, unsophisticated Vietnam, pristine Cambodia, passionate Thailand and mysterious Bhutan, which boast featured natural beauty and rich cultural heritages. It awaits your exploration. Closely encountering with the amazing land will be a magnetic experience. Highlighted by breathtaking natural beauty and tranquil rural life, Vietnam is home to Halong Bay of great reputation, and Hoi An, a laid-back ancient town, as well as inartificial village scenery and a unique identity combining Asian heritage with a twist of French influence. 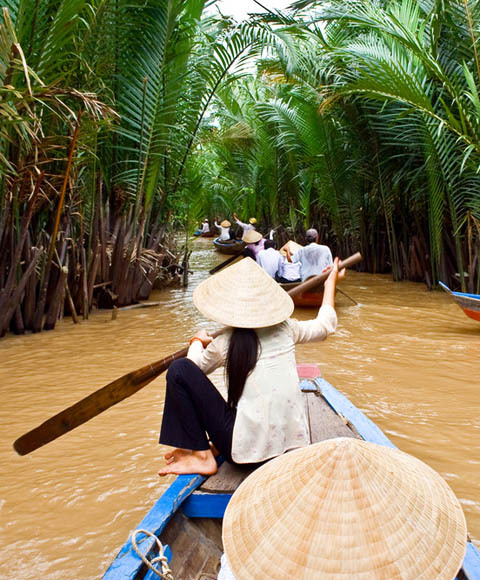 Furthermore, the northern verdant paddies face the southern Mekong Delta, while the highlands and rain-forest areas echo with the charming islands and beaches. 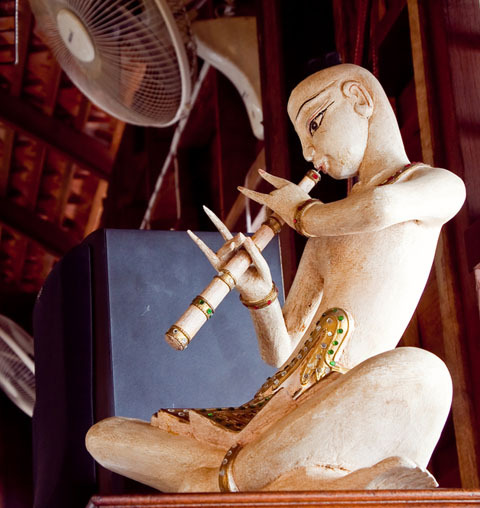 Thailand not only boasts exquisite temples, rich forests and gorgeous beaches, but also enjoys widespread reputation of distinctive cultural products and peculiar customs of minority e.g. Karen Tribe. The splendid human landscapes and prosperous nightlife decorate this attractive destination. And its mountainous resources in the north and luxurious resorts in the south provide lots of adventurous activities, such as rock-climbing, kayaking, diving, etc. 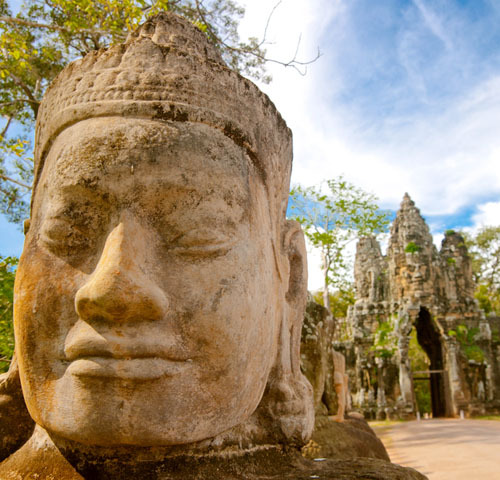 A journey to Cambodia offers a window on the soul of Southeast Asia. Angkor Wat, a magnificent blend of symbolism, symmetry and spirituality, is unrivalled. And the buzzing capital of Phnom Penh, dazzling rice paddies, unspoilt tropical beaches, the mighty Mekong River and vibrant culture make the country all the more charming. It is an unsophisticated destination in the world so it needs patience and humor to appreciate. 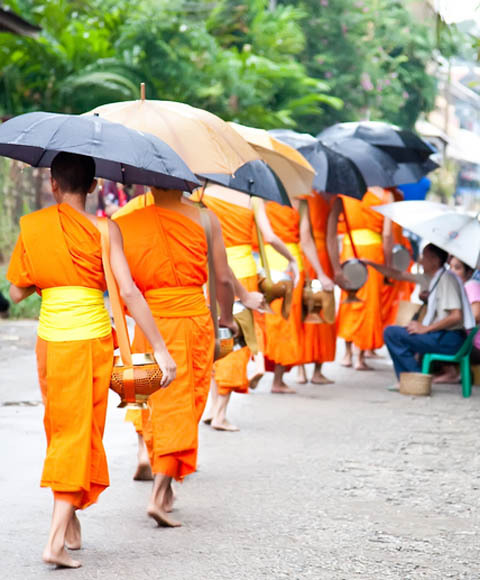 Regarded as the Land of a Million Elephants, Laos features refreshingly simple village life and many spectacular must-sees, such as Plain of Jars, Four Thousand Islands, and the UNESCO world heritage Luang Prabang, a historic royal city with the unique scene - Buddhist alms and offerings. Moreover, the wilderness in Laos provides tourists with many adventurous activities, and trekking is the most popular one. It is a country with many incredible and sometimes surreal sites. More than 4000 sacred stupas are scattered across the plains of Bagan. The beautiful sunset on Shwedagon Pagoda is renowned among travellers. 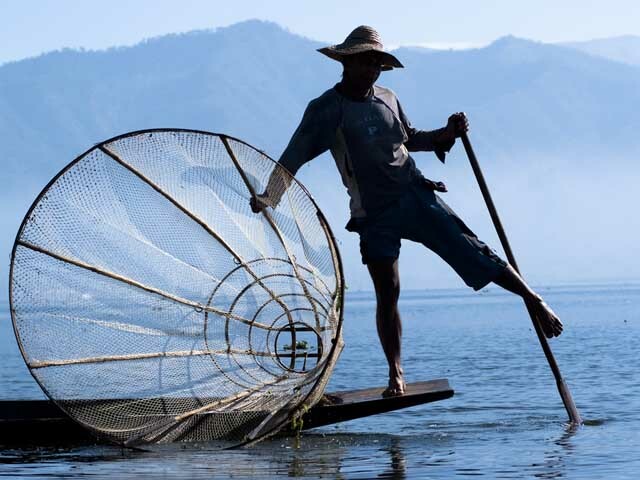 Generations of fishermen spend their whole lives on Inle Lake. The Bridge of Lovers holds a romantic legend with dramatic stories. All of them present an attractive picture of Myanmar (Burma) and highlight it to be a hot destination for tourists. 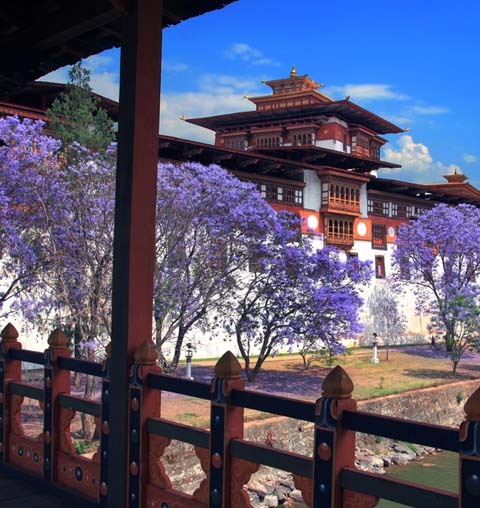 This is a mysterious landlocked kingdom hidden behind the Himalayas. Not yet invaded by modernization, it preserves the unspoiled nature, primitive lifestyle and extreme belief which make everything easy and simple. Despite the backward condition, once you touch this land with many treasures surrounded by extensive valleys, you'll be addicted into the pure and peaceful world.